There are studies that supported the moderate alcohol consumption is actually good for your health but regular and high intake of it can lead to problems to many vital organs of the body. Alcohol gets diluted in your blood and passes throughout the body and one can sense the presence of it in their urine and in every breath. 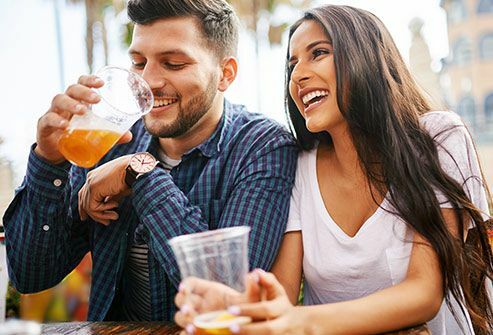 Consuming alcohol in moderate quantity is not bad for health, the problem starts when people use it as an escape route from social, personal and career pressures. It makes them addictive towards alcohol resulting in alcohol abuse or alcoholism. Previous Post HOW MANY MEALS SHOULD YOU EAT PER DAY?